Lee Precision Load Master Large Primer Feeder for quick change to the large primer size for the Load Master Press. 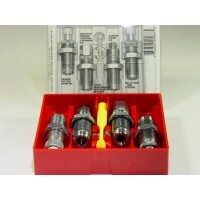 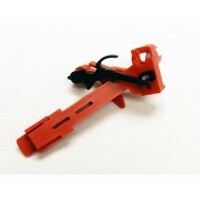 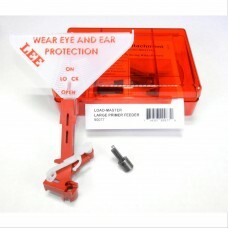 The Lee Precision Large Load-Master Primer Trough Assembly has had a third generation design ch.. 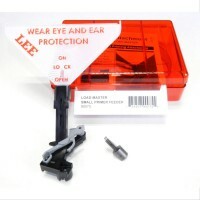 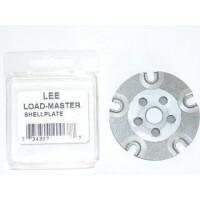 The Lee Precision Large Load-Master Primer Trough Assembly has had a third generation design change..
Lee #2L Quick change shell plate for the Load-Master Press.Fits .45 ACP, .22-250 Remington, .30-06 S..
Lee Precision Load Master progressive 5-hole reloading kit for 357 Mag. 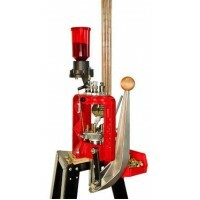 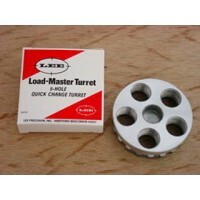 Includes dies, turret, shell..
Lee Precision Load Master Small Primer Feeder for quick change to the small primer size for the Load..
Lee #1s Quick change shell plate for the Load-Master Press.Fits .38 Special, .357 Magnum and similar..